Approx. 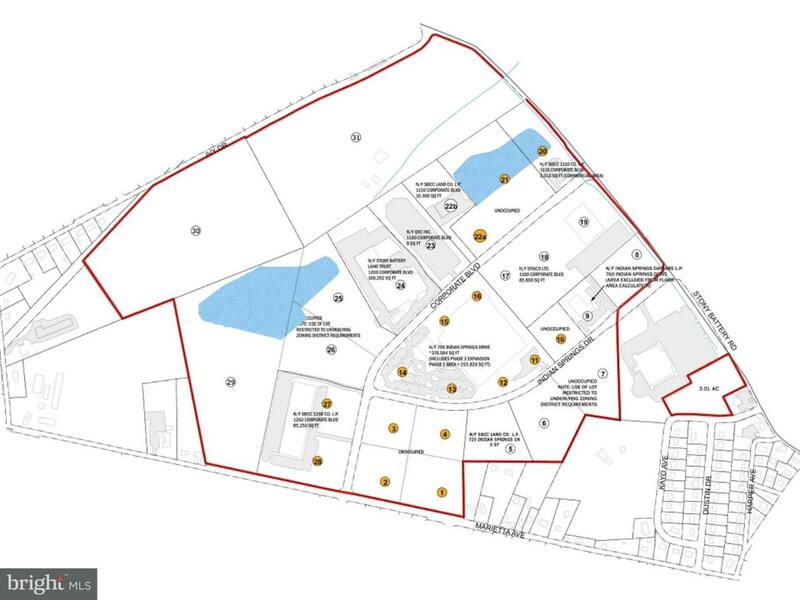 4 acres in Stony Battery Corporate Center available for lease or build to suit. "Business Campus~ zoning designation which allows accessory commercial uses, banks, restaurants, child care, medical and dental offices, health clubs, and more. Common storm water management system in place. Easy access to Route 283, Route 30, and PA 23. Near Four Seasons Golf Course, Hempfield Rec Center, Weis, U-Gro Learning Center, and numerous light industrial users.